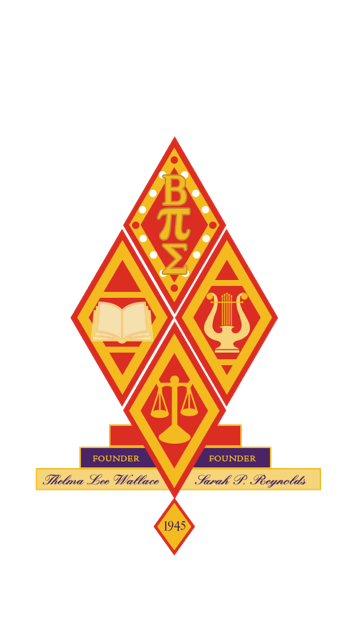 Scholarships - Beta Pi Sigma, Inc.
Our local chapters award scholarships annually to graduating high school seniors. 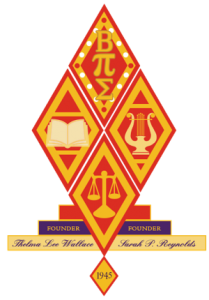 Application requirements are determined by the local chapter’s scholarship committee. Memorial award given to a graduating high school senior based on scholastic achievement and financial need. Presented to a selected high school graduating senior, based on financial need and leadership ability. Given to a sophomore student enrolled in college full time, and based on scholastic achievement and financial need. Presented to college students who have two or more years of college and are pursuing a degree in Education.